As earlier stated at the beginning of this topic that Extra-curricular activities are those activities done outside the classroom. 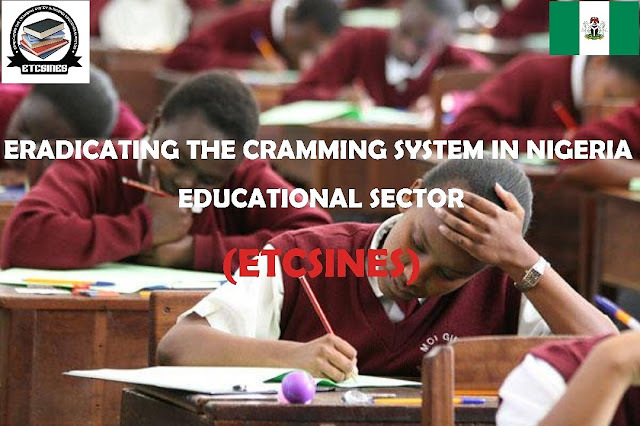 So today we will see how it has aided or contributed to cramming. I will start by saying Extra Curricular activities will seriously lead to cramming if and when the individual involved does not plan his/ her day. What am trying to say is that an individual that only knows how to play a lot of games outside the classroom forgetting that he or she is suppose to read or go through his book is bound to be caught up in the trap of cramming. Now lets look at how this extra-curricular activities has aided Cramming with the little illustration I will make below.  Now lets look at an undergraduate in the higher institution for example. Lets call his name Ade. Now Ade has to undergo a minimum of three (3) months lectures before his exams. After each days lectures, Ade gets himself engaged in an extra Curricular activity of Football between the period of 4:00pm – 6:00pm. Now after each of this, Ade has to Re-fresh himself, eat. Now After that, he finds himself playing Computer game or he may decide to sleep with respect to the stress obtained from the football field . Now Ade engages in this Extra- Curricular Activities Virtually everyday because of the love he has for sport. Supposing an impromptu test is fixed for the next day, The Question now is How will Ade Pass that Test if he is not Forced to Cram. In Conclusion, Let us not allow extra-Curricular activities temper with our time for reading but instead lets plan our day and I will suggest that we make out time to read first before putting our extra-curricular activity next.